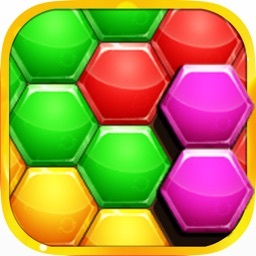 Block Hexa - Match Puzzle is a logical game, challenging your brain suitable for those who want to challenge. 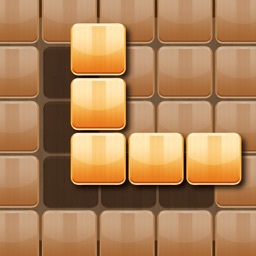 It's fun when you can play and listen to music in the most relaxing and comfortable way. 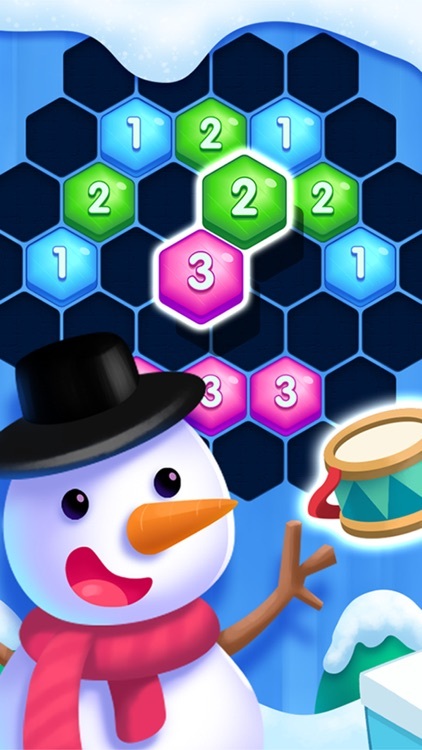 * Collect lots of gold coins to be able to use tools like TAP Hammer, Undo, Bin ... effectively. 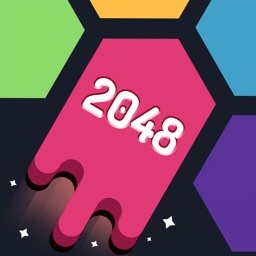 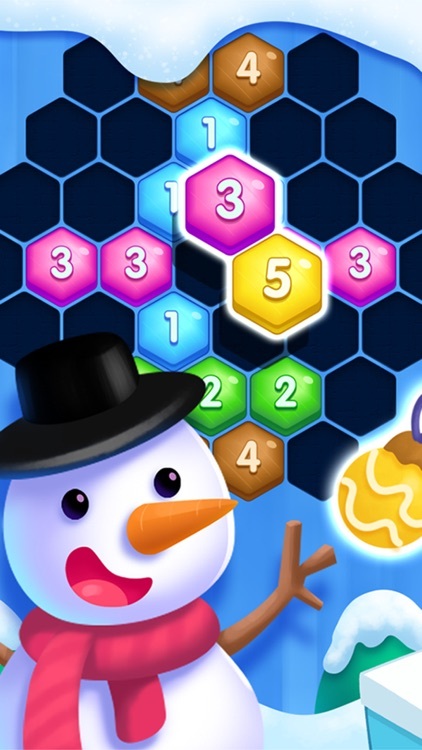 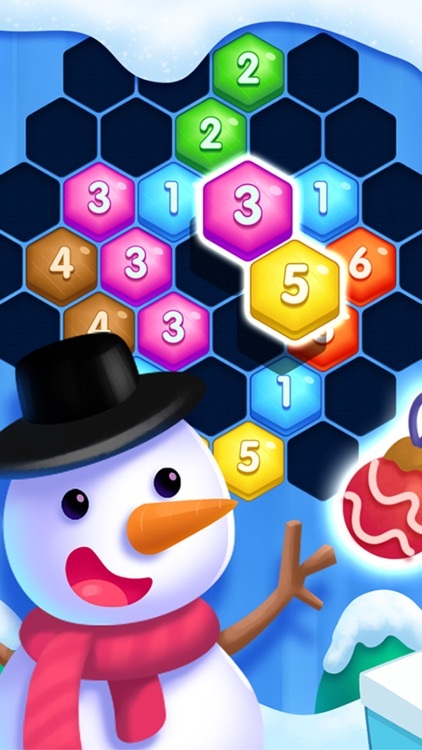 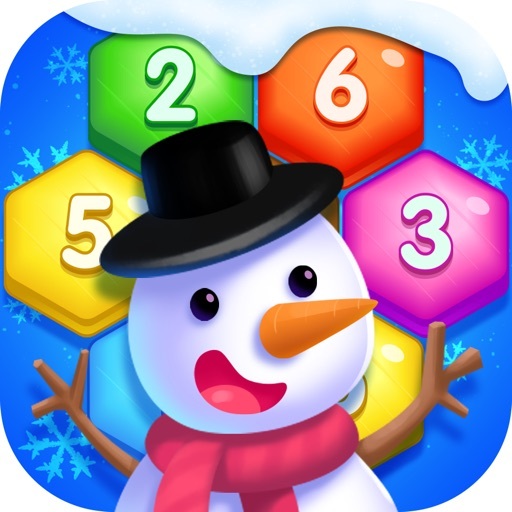 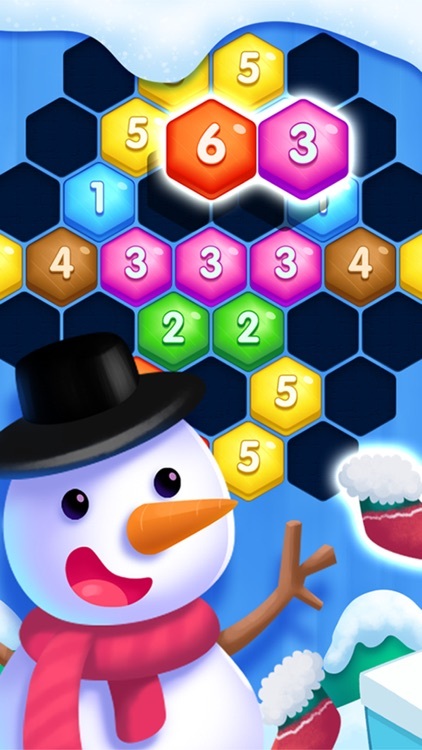 Block Hexa - Match Puzzle game will bring you great experience, fun, comfortable playing. 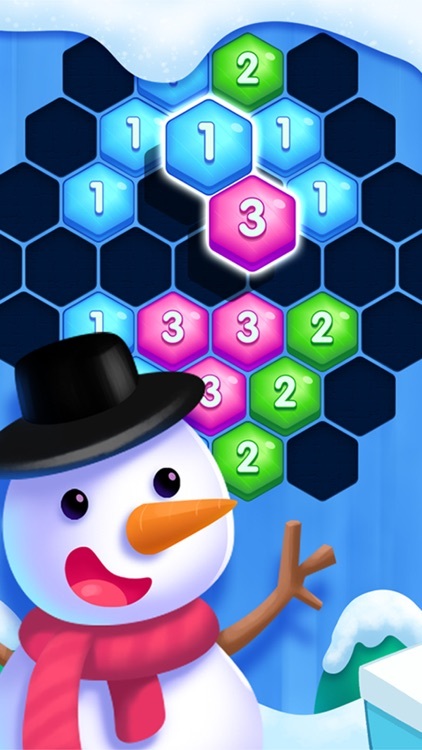 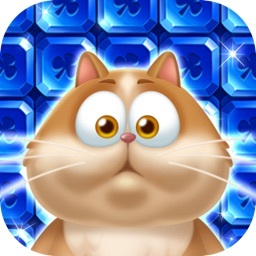 Please INSTALL & PLAY now to conquer new challenges and Surely you will love it!